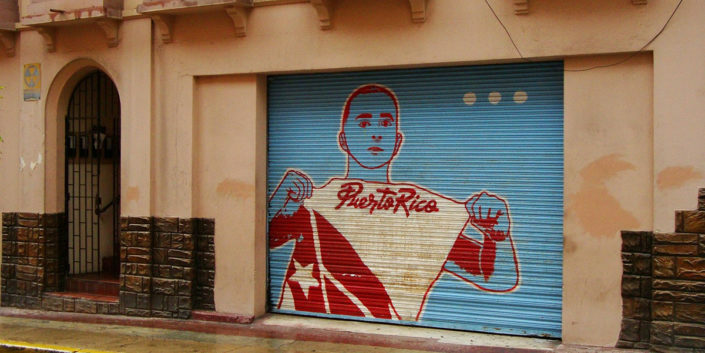 of outdoor media in Puerto Rico. 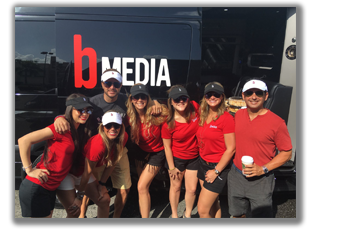 bMedia is a leading local outdoor media company in Puerto Rico. 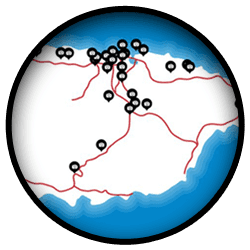 We have over 80 strategically placed billboards across the island all based on the highest consumer traffic. From San Juan to Mayaguez we help our clients to build brands using billboard marketing. Our objective is to not only work to develop an image for our clients, but to contribute to their sales growth as well. 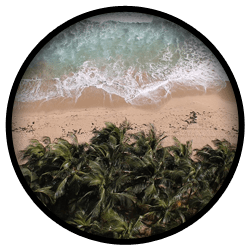 All of our outdoor media is created with the highest quality in both premium aesthetics and state of the art technology. 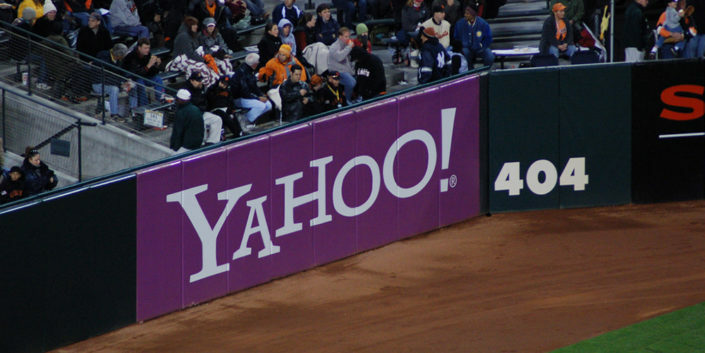 In the digital age many companies have moved advertising online, but forget to realize that billboard advertising and outdoor media are often much more effective! 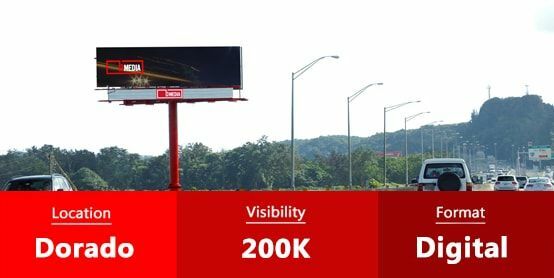 Our Billboards in Puerto Rico range from a variety of prices and places so you can best target the traffic you want and the price range that fits your business’s needs. 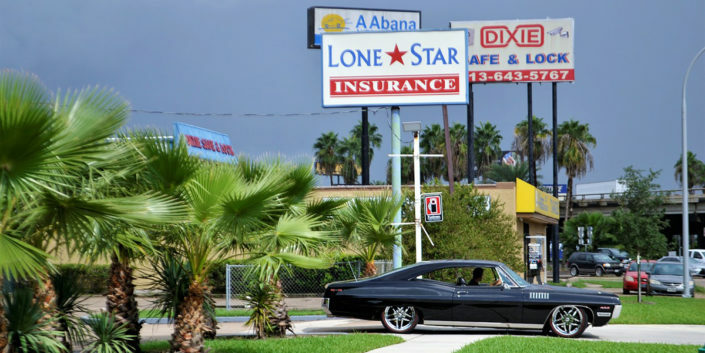 Our billboards are positioned in such a way as to get maximum exposure from those driving in their cars. Also our billboard viewers cannot simply turn this advertising off or switch to another channel. 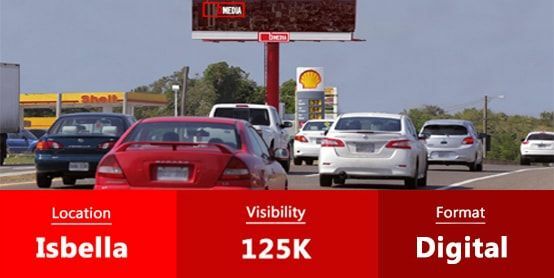 Whether consciously or subconsciously if they drove by your outdoor media they were exposed to your advertisement. You don’t have to pay for each of those views either. Normally on most advertising mediums such as radio, TV or internet ads you pay based on how many people saw your ad and for how long. While most mediums will tell you an estimate on how many people typically watch their programming that doesn’t tell you how many actually watched your commercial between breaks. Even though your potential consumer may be off on a bathroom break your advertiser is going to charge you a peak price for their peak times. And once your ad airs during that pricey peak time it is gone until you pay again. Billboard advertising doesn’t follow the same rules. Whether it’s 2am in the morning, 2pm in the afternoon or rush hour, your billboard is standing tall for all to see. 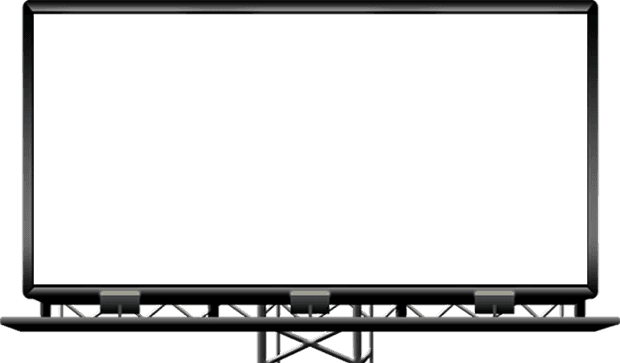 With billboards you know the advertisement will be right in front of them all the time no matter what. In fact, many often enjoy scoping out the billboards while they wait in their car during peak times (rush hour) rather than a burden that just interrupted their favorite show! It’s easy to see that on your way to work there are countless people heading every which way, but how long are people really in their car? I’m glad you asked! The average person drives their car for 4.3 years of their life, that’s a lot of potential billboard traffic! That means that each person could drive to the moon and back 3 times! Not only that but the average person will spend 3 months of their life just in traffic. So how would you like to see your company’s name 40 feet wide spotlighted in the air boasting your products and services for all those driving to the moon and back? I’m guessing it sounds pretty great! Well, the branding prestige that comes with owning/renting a billboard advertising sign is indeed a real thing! Viewers of billboards are found to trust that company more and associate a positive impressive image of the company, which leads to sales. One of the reasons people often feel this way is because it is assumed that billboards are very expensive. Wrong! 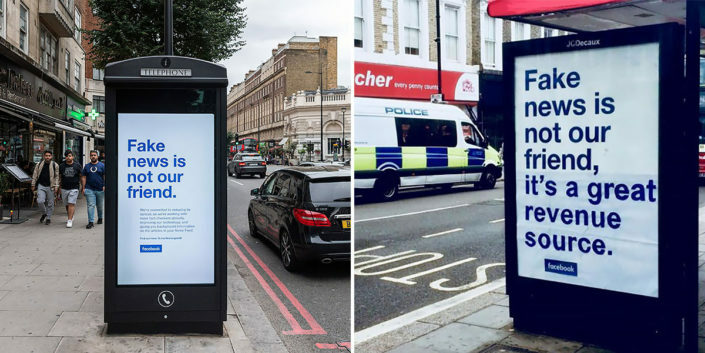 This is one of the biggest misconceptions of outdoor advertising. 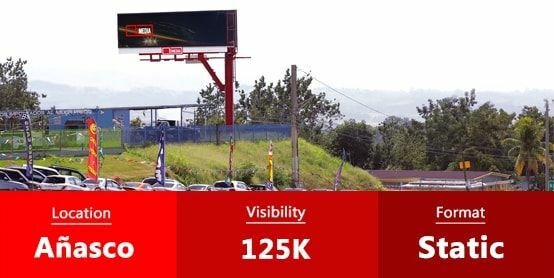 Outdoor advertising ranges in all types of prices and studies have shown that most billboard and sign programs cost less then a penny per thousand for viewers that see your ad! Finally if you are still not convinced billboard advertising in Puerto Rico is a good advertising medium for you maybe “time” will convince you. Billboards have been around since 1796 with the earliest billboard rental known in 1867. Meaning that people have been renting billboards for almost 150 years! In fact, billboards use to be even more expensive back in the day due to the hand painting and a labor intensive process which has been made much easier with modern day technology. Now-a-days there are so many options that come along with outdoor advertising; such as, digital advertising that displays your beautiful ad brightly day and night changing to display a variety of different information. It’s hard to argue that an advertising medium with that much longevity and so much improvement could not remain successful in this day for you.